Different OEMs to release as many as 20 Chromebooks by the end of the year. Microsoft has been dominating the PC segment for years now. Even though Google entered the fray with its Chromebook, it barely impacted (arguably) Microsoft's dominance. Scenario, however, is set to change in the near future as Intel Corp. ties up with Google to further push Chromebook offerings. Announcing the development at a Chrome OS event in San Francisco, Intel VP of mobile client platforms Navin Shenoy said Intel's Bay Trail chip will see “significant change” in Chromebook, along with improved performance in silent and fanless models. The official added that Chromebooks running Intel Bay Trail processor will be about 15 percent lighter and slimmer than previous Intel Haswell-based Chromebooks, and offer 11 hours of battery life. A slew of OEMs such as Acer, Asus, Lenovo, and Toshiba will be launching Intel Bay Trail-based Chromebooks later this year. Intel confirms releasing at least 20 Chromebooks by end of this year, which is significantly up from just 4 in September 2014. 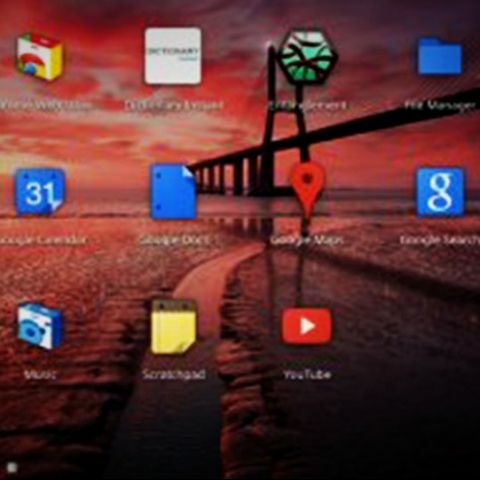 The company also revealed it will be involved in releasing the first device to feature 64-bit Chrome OS. In addition to new Chromebooks, there will be some major updates to the existing lot. Intel reveals vendors will be launching some low-end Chromebook variants based on Intel's Core i3 processor, replacing Celeron. Acer has confirmed releasing a Chromebook later this year, while Dell will be launching a Core i3 version of its Chromebook 11. HP will be releasing its Chromebox in June. Google VP of product management Caesar Sengupannounced that Google Now will be added to Chrome OS within the next few weeks, offering the ability to watch TV shows and movies offline.